I want to get my nephew’s quilt finished. Done! Brinton Hall borders! Not done. I want to get my Metropolitan Fair Shoo Fly quilt done. I started it three years ago! Not done. I want to get a black and white quilt that I have had in my head for ages out and into fabric! Done! Reveal will be on Friday! 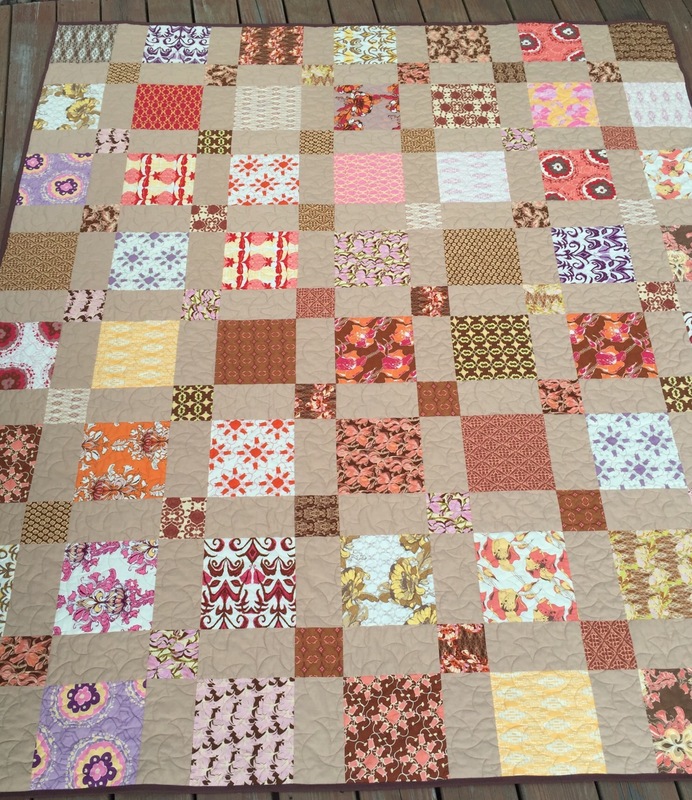 I want to cut and kit up the rest of the fabrics for the log cabin quilt that I started. Done! Well, at least as far as I can go until I get more of the white fabric. It won’t take long to finish though. What else did I accomplish this month? I got my Dear Betty quilt done! 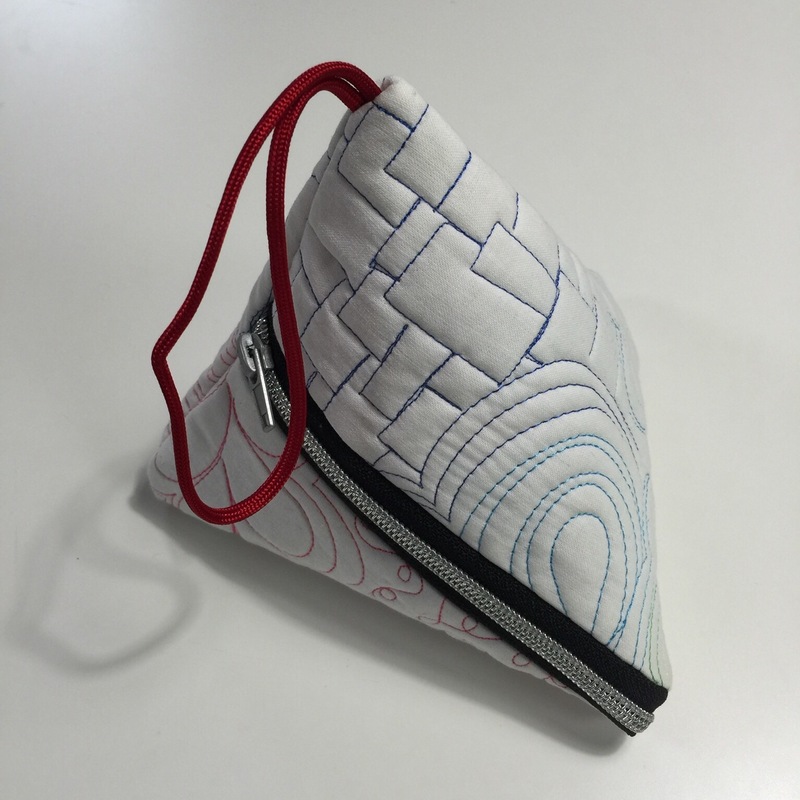 And I made a tiny bag. 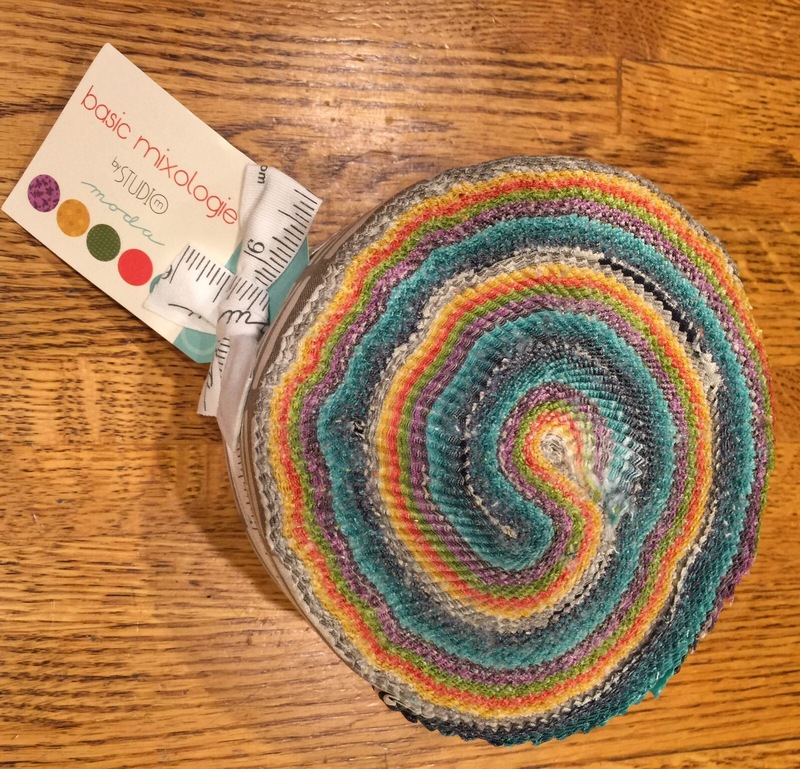 I want to cut out a quilt using this Mixology Jelly Roll that Daughter #3 bought me for Mother’s Day. I am going to put the Metropolitan Fair top on this list one more time as I have a recipient in mind for it. The next border for the Gwennie Inspired Medallion QAL. 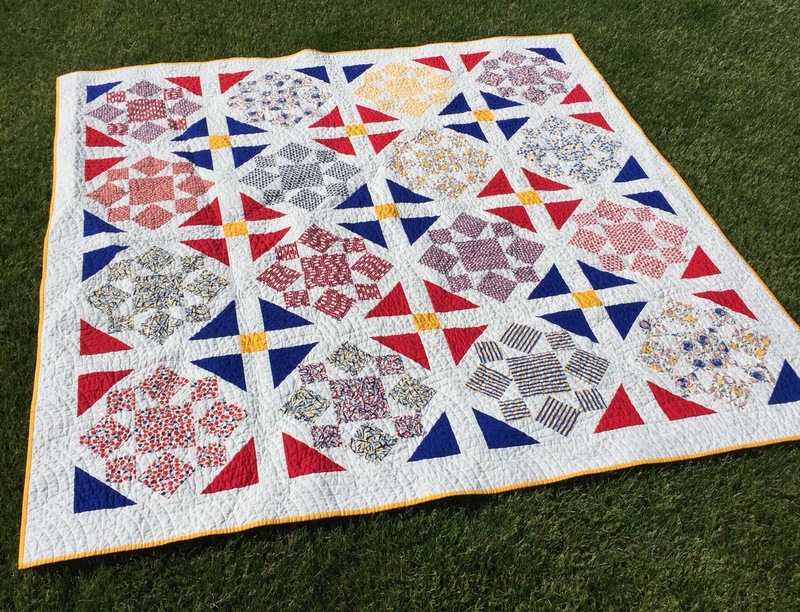 I want to join in on the Mystery Quilts for Military Yahoo Group mystery this time around. It is organized by Alycia over at Alycia Quilts. The first clue comes out while I am gone, but I really want to do this, Alycia designs beautiful quilts for this. I think that is enough for this busy month! Well, I’d say you should be proud of yourself. I wish I could list that many finishes! I look forward to seeing the black and white reveal! I follow your daily posts and get so much inspiration from them. Have a wonderful family visit! I’m also looking forward to Alycia’s next Mystery Quilt! Have a great trip to AZ. Looking forward to the reveal on Friday! You’ve had a productive month. Enjoy your upcoming trip!